● 2018 is the most award-winning year in GROHE's history. ● All newest innovations were honored with coveted awards. 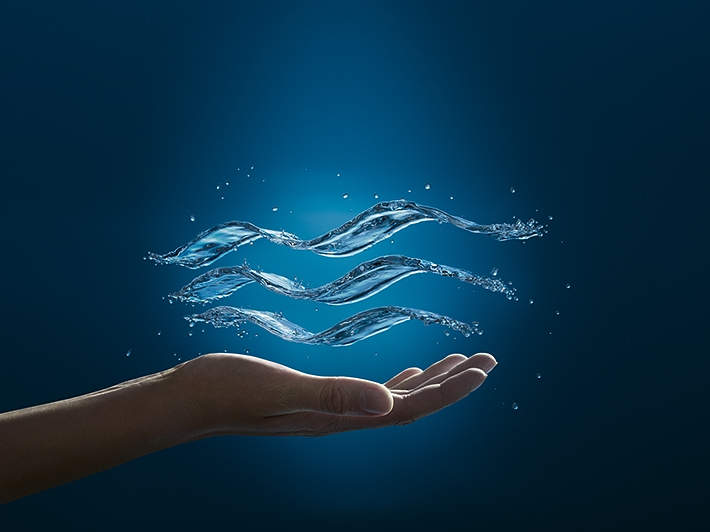 ● With 19 awards in total, the water security system GROHE Sense is now the most awarded product in the portfolio. Düsseldorf, Germany, 08 February 2019. As one of the four brand pillars, design is an essential component of GROHE’s core values. The strong visual DNA with its high recognition value is created by an inhouse design department with 20 international designers. For the team, around Michael Seum, Vice President Design at GROHE, each design process attaches great importance to three key elements: The development is consumer-centric and considering the entire consumer experience, the product should be intuitive and able to form an emotional connection, making it a pleasure for consumers to interact with it a long time and achieve the optimum balance between aesthetics and function. The design philosophy is the foundation of all GROHE product designs and highly recognized by the creative community. This is demonstrated by the record number of 63 design awards that honoured the work of the GROHE design team in 2018. A special appreciation: All the newest innovations received prestigious accolades – from digital innovations, kitchen and bath faucets collections to ceramics lines, shower systems and even architectural flushplates.